By now, we know Karl Lagerfeld has designed some great clothes for the house of Chanel. It’s why his collections boast some of the most coveted pieces season after season. As we know, Lagerfeld is so much more than a designer to Chanel — he’s an icon, a symbol, an artist. In addition to clothes, Lagerfeld has designed sculptures, paintings and installations for the label, adding a dose of cheek and whimsy to the storied brand. His work is as uniquely Chanel as the little black jacket and it is being immortalized in a book published by Steidl, titled Chanel Art. 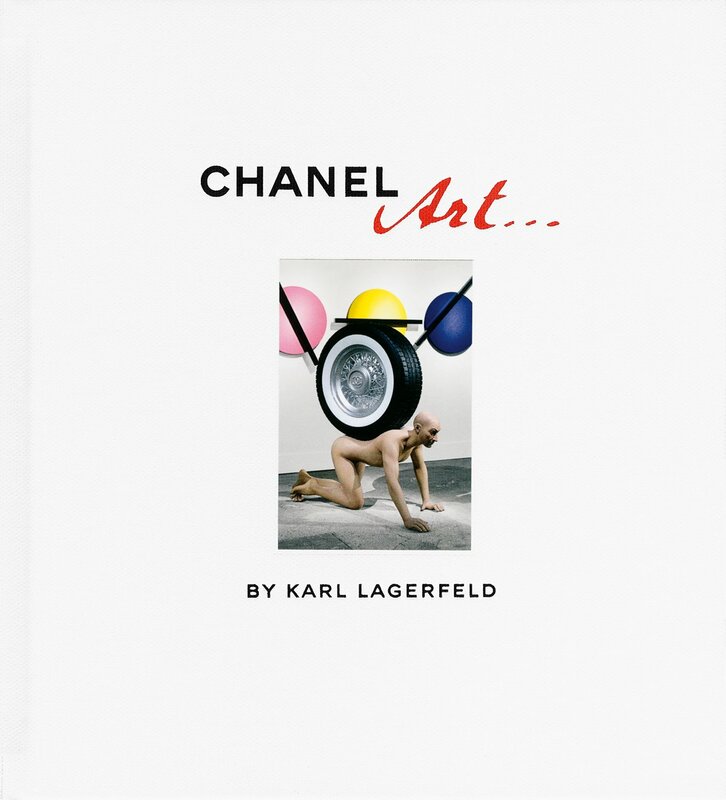 The 160-page coffee table book features photography of several of Lagerfeld’s works for Chanel, including a robot he crafted out of an oversized No. 5 bottle, a gardenia wall-hanging sculpture rendered in tweed and a large marblesque sculpture of a perfume bottle, cut off to look as if it is emerging from the ground. You can pick up a copy of the book now at Amazon for $28.52.